I graduated from Bournemouth University in 2016 with an LLB (Hons) in Law. I am currently studying the LPC MSc in Law Business & Management with ULaw in Bristol. 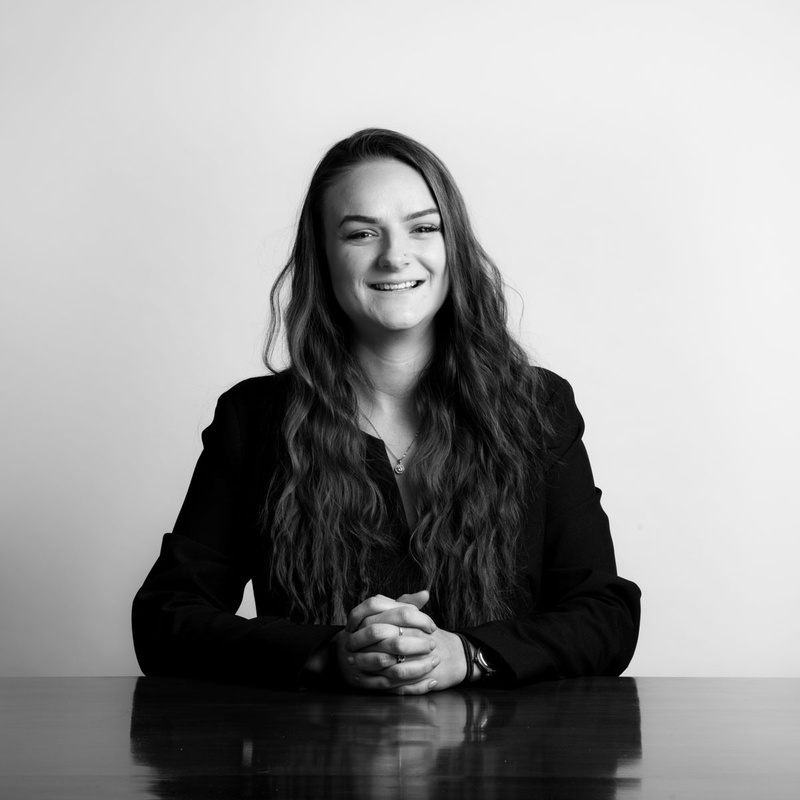 I joined Porter Dodson in April 2018, having previously worked in another local high volume conveyancing firm and in-house for a social housing provider. I work with clients seeking to buy and/or sell their residential home or remortgage their existing property. I have experience in dealing with buying and selling both freehold and leasehold properties, as well as shared ownership and new build properties. I understand that moving home can be an extremely stressful time in people’s lives. I try to alleviate some of this by ensuring my client’s remain updated throughout to ensure the matter progresses as smoothly as possible. Outside of work I enjoy spending time with my two dogs, going on long country walks and attending live music events. It was a pleasure to engage and work with Michelle Wilson and Charlotte Bowdidge and we were very pleased with every aspect of our father’s house sale and how Charlotte and Michelle answered our enquiries and dealt with any issues.